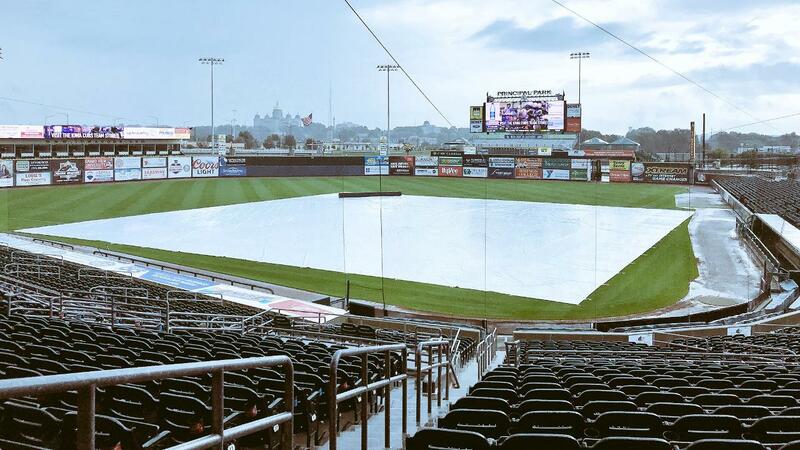 DES MOINES, Iowa - Today's season finale between the Round Rock Express (65-73) and Iowa Cubs (50-88) at Principal Park in Des Moines has been canceled due to inclement weather in the area. The game will not be made up. Round Rock will finish the 2018 campaign with a 65-73 overall record and a fourth-place finish in the Pacific Coast League's American Southern Division. The Express kick off their 20th anniversary season with Opening Day at Dell Diamond on Tuesday, April 9, 2019 against the rival Nashville Sounds. For more information on the Express, visit RoundRockExpress.com or call (512) 255-2255. Keep up with the Express on Facebook, Instagram, Snapchat and Twitter!